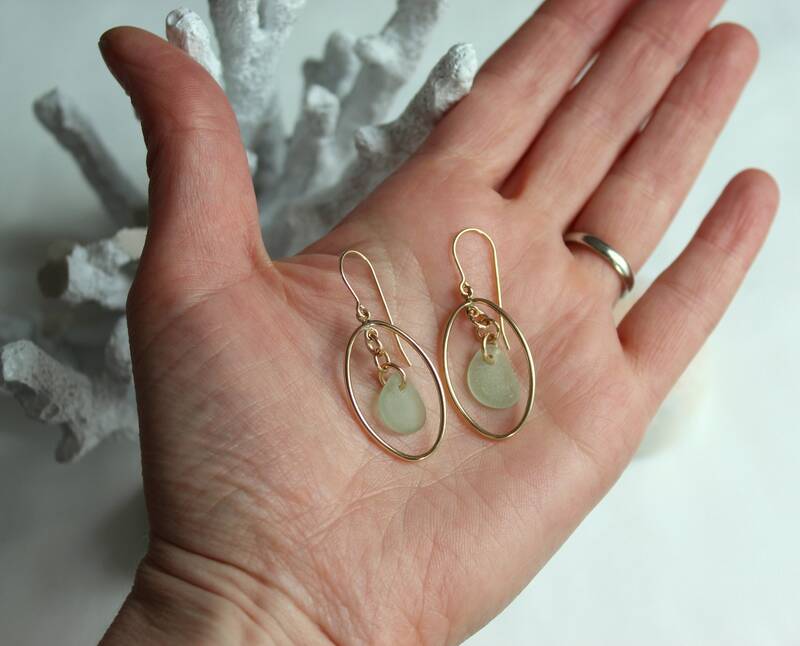 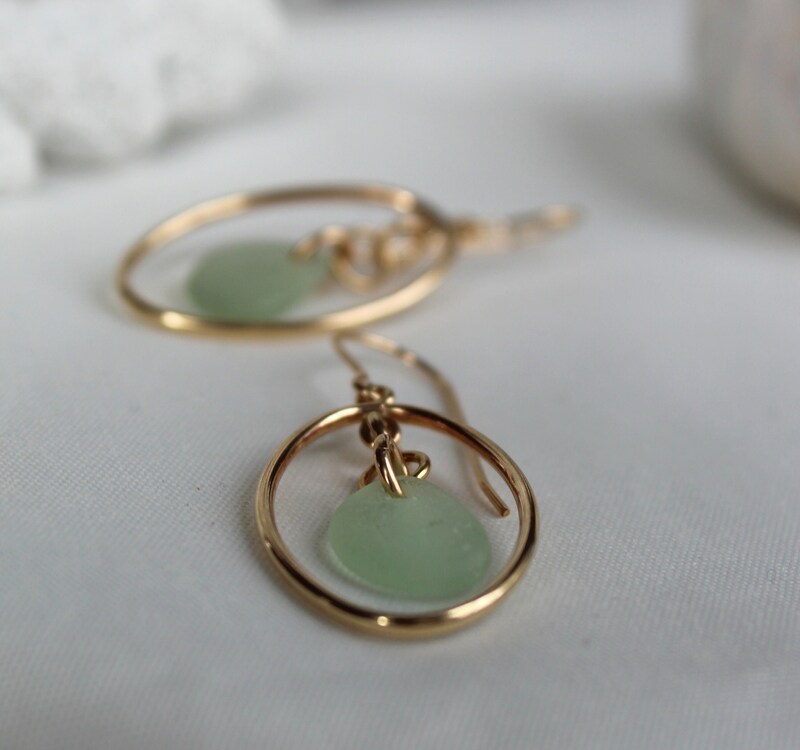 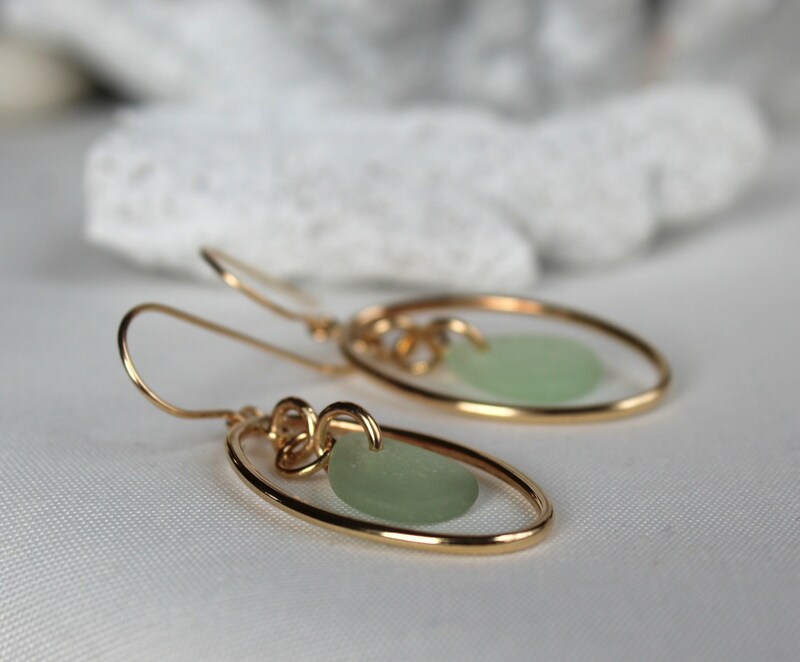 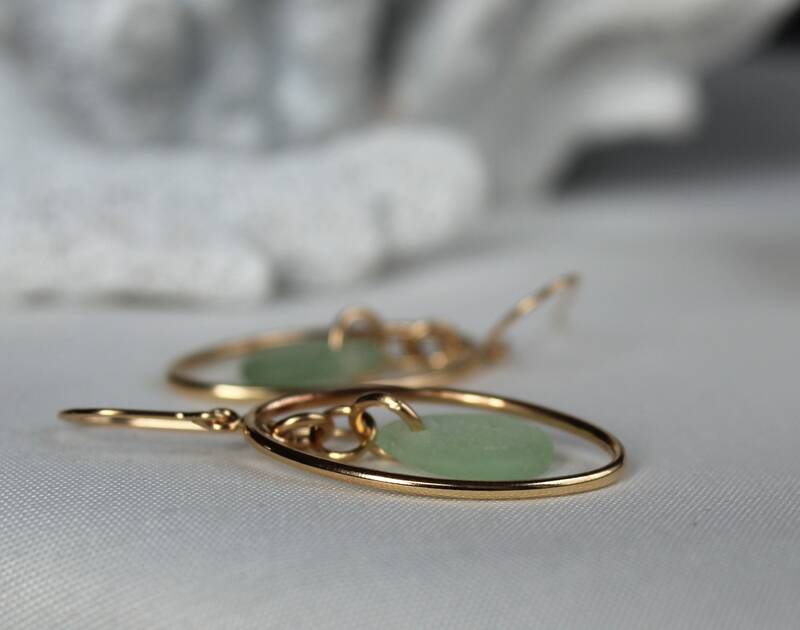 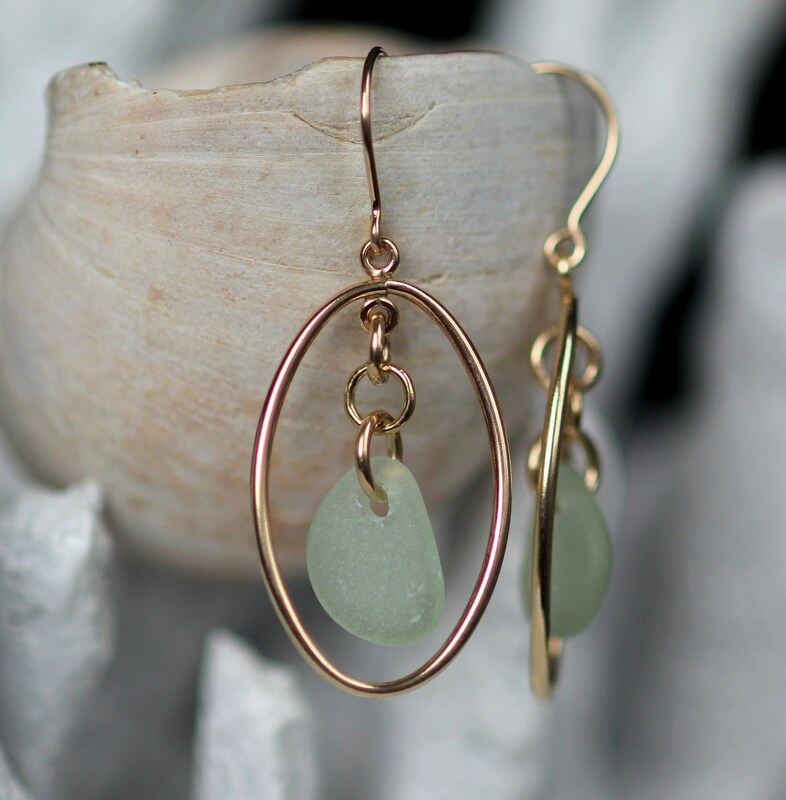 Our Earth and Ocean beach glass earrings are crafted with drops of genuine seafoam sea glass framed in a gold filled oval, dangling from gold filled earwires, perfect for your beach wedding and for every day after that! 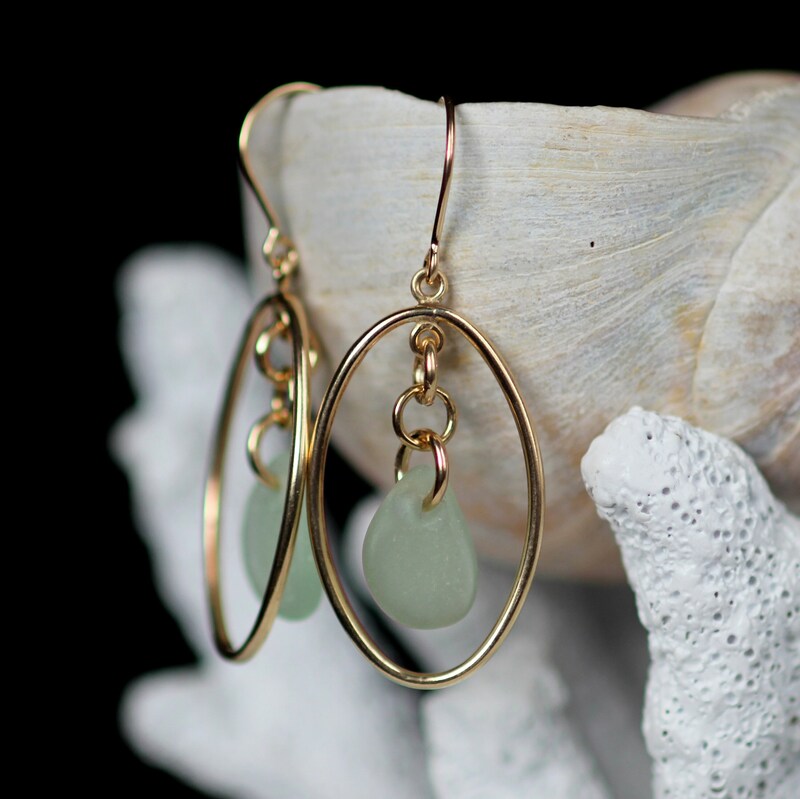 These lightweight earrings measure 1 3/4 inches in length, a lovely gift for the lady who loves the beach. 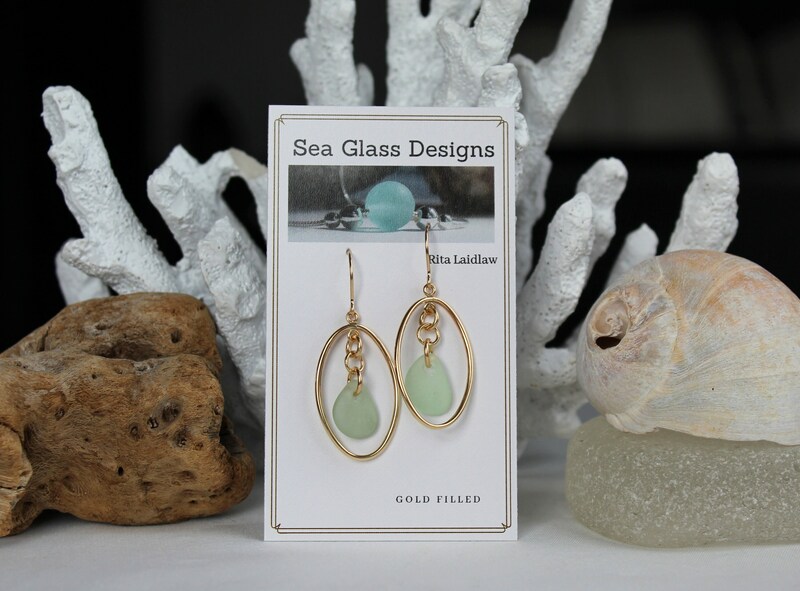 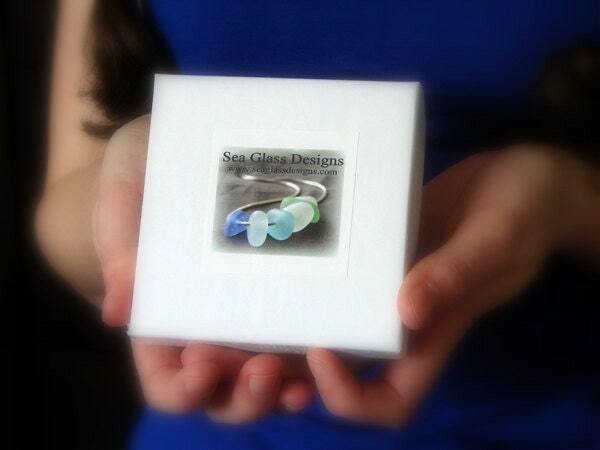 ~ We use only genuine sea glass, the colour in these earrings is seafoam a soft shade that can be worn with anything. 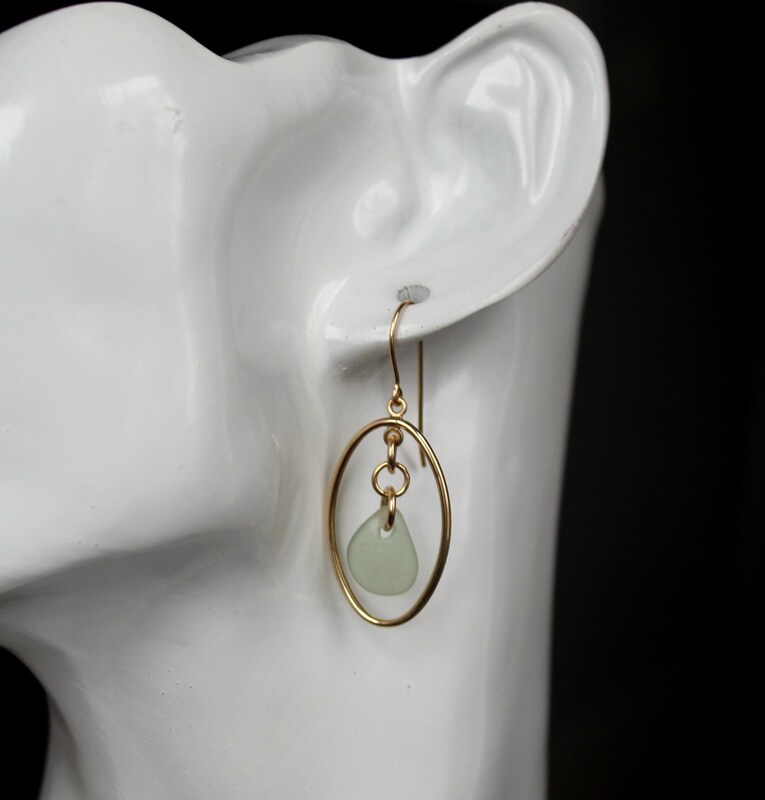 ~ The earrings measure 1 3/4 inches (4.4 cm) from the top of the earwire to the bottom of the dangle. 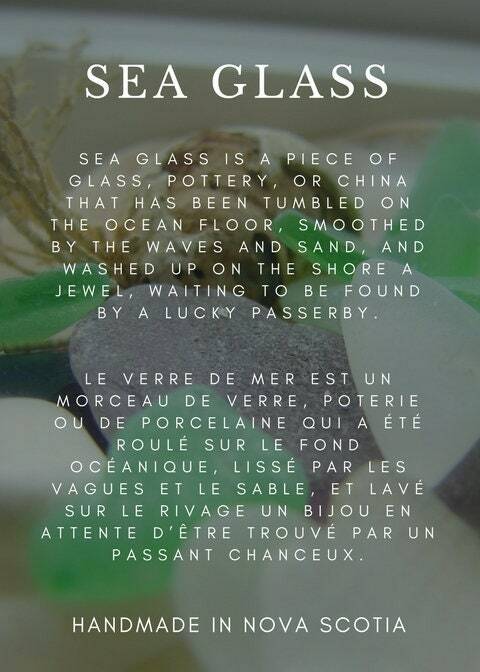 See 8th photo to help visualize the size.